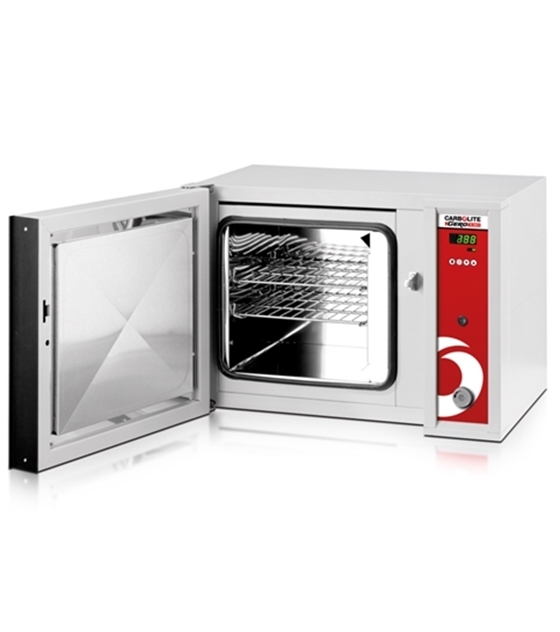 The Carbolite PN Natural Convection Laboratory Ovens are bench mounted laboratory ovens capable of temperatures up to 300°C. In the PN ovens air circulation depends upon natural convection. 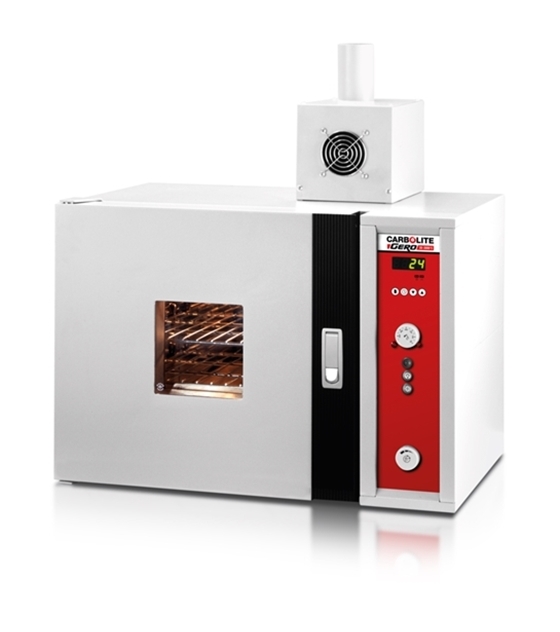 The resulting slow airflow is preferable, for example, for processes involving powders which may be disturbed by fan convection or where there is a risk of cross contamination between samples. The reduced complexity makes natural convection a less expensive option.